48 Spruce Drive (MLS #1401592) is a contemporary, shingle style single family home located in Southport, ME. This single family home is 3,880 sqft and on a lot of 121,968 sqft (or 2.80 acres) with 3 bedrooms, 3 baths and is 25 years old. This property was listed on 01/03/2019 and has been priced for sale at $2,250,000. Nearby zip codes are 04537, 04538, 04544, 04548 and 04578. 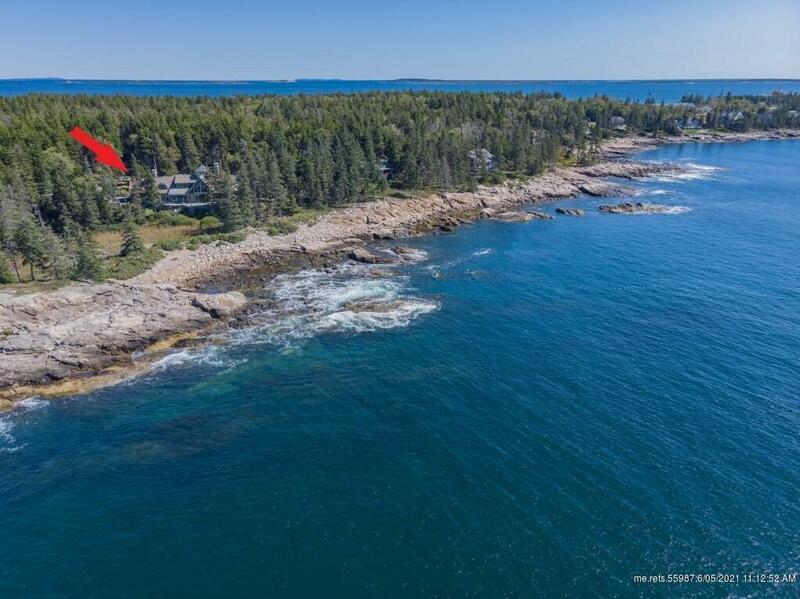 This property neighbors other cities such as Boothbay, Boothbay Harbor, Georgetown, South Bristol and Westport Island.